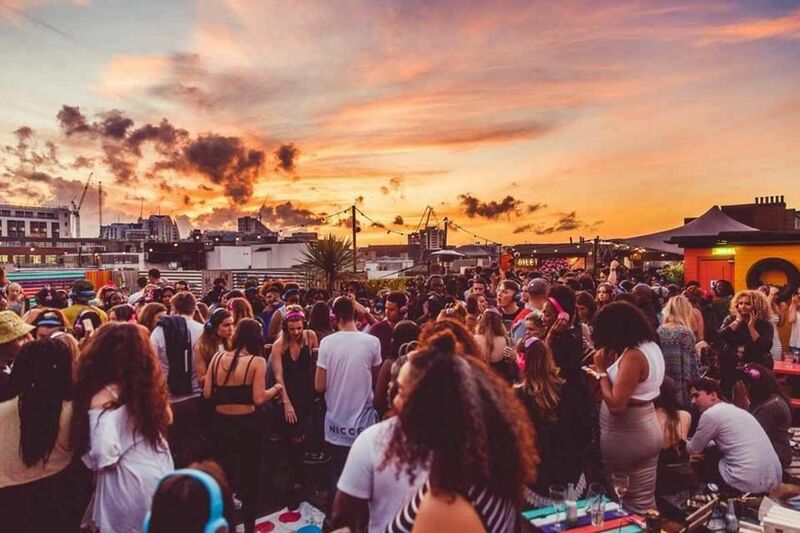 If you’re a fan of 90’s, noughties, garage or hip hop and love the sunshine, all your dreams are about to come true as Supa Dupa Fly have a series of silent disco Rooftop Sessions on the Queen of Hoxton’s rooftop terrace planned this summer. Expect a kaleidoscope of trippy visual treats, delicious food and cocktails and great vibes as you’re transported back to 1967 California on the rooftop. If that wasn’t enough Tim Westwood (June 26th), So Solid Crew (31st July) and The Artful Dodger (28th August) will be DJing to an intimate crowd of 250 people, silent disco style. Get your tickets now at yplanapp.com. 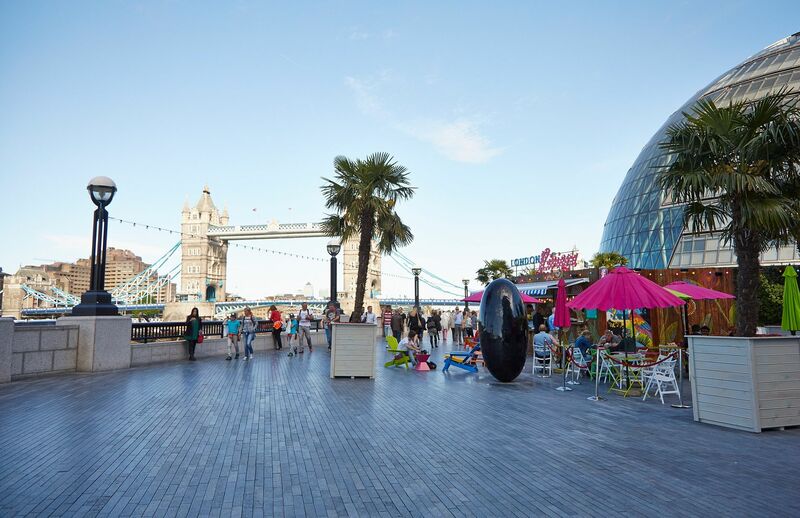 Summer officially begins tomorrow June 1st at London Bridge, as London’s largest free festival begins at the iconic riverside location for the summer. Running from Wednesday 1st June until Monday 31st October, the festival will have plenty of entertainment and live music 6 days a week. Including after work DJ sessions, free fitness and dance classes, street performances, live theatre, a big screen showing blockbuster films and all of the summer’s sporting events including Wimbledon and the Olympics, plus the return of the tropical pop up food and drink experience, London Riviera. For the full schedule visit www.LBCSummerFestival.com. All events are free and are on a first come, first served basis. Dogs and owners alike are invited to visit Park Walk on 12th June to celebrate the Queen’s 90th birthday with a royal doggy knees up. 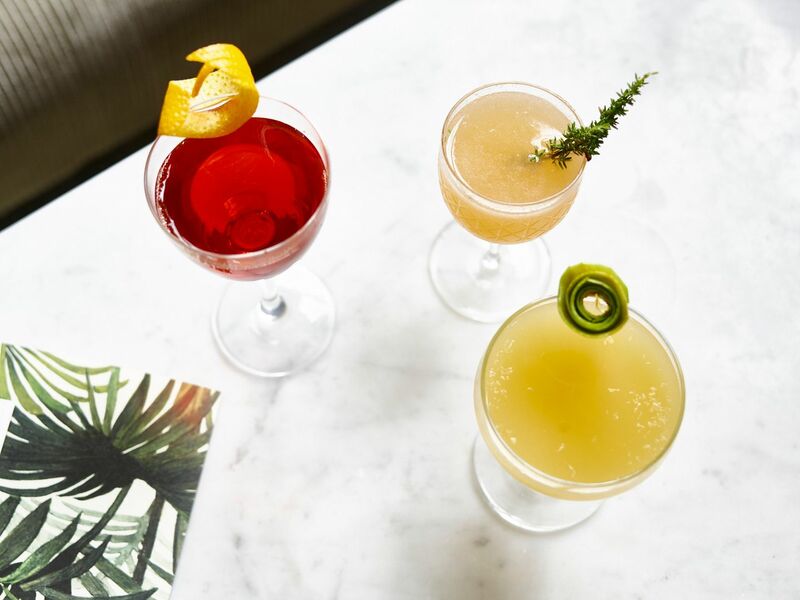 Inspired by the Queen’s entrusted pooches and the dog-friendly culture of Chelsea, restaurants including maze Grill, The Henry Root and GOAT are joining forces to put on a street party spread with optional beer pairings, cocktails and wine. Whilst other local businesses will be involved in the all day entertainment. 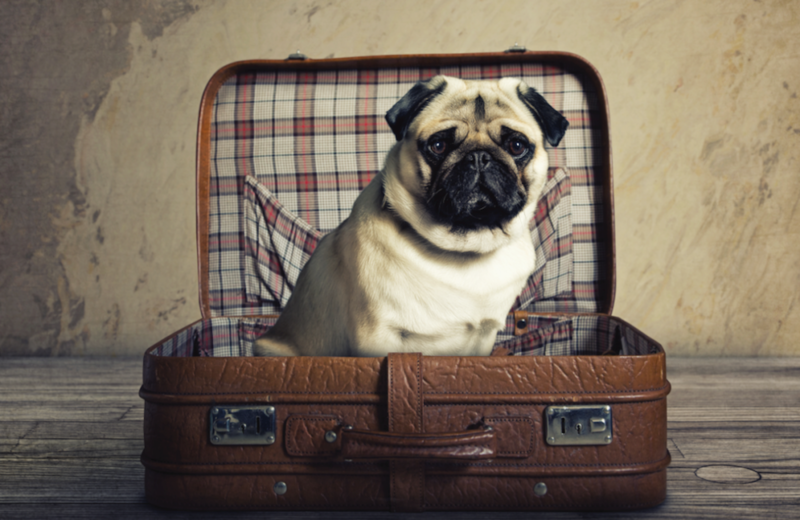 Pooches will also be able to be treated to a pet spa, live-sketching and unlimited dog biscuits from Gail’s Bakery – all proceedings from the event will be donated to Battersea Dogs’ & Cats’ Home. The party starts at 2pm – 6pm on Sunday 12th June with free entry. To celebrate Sipsmith’s new London Cup a blend of the distillery’s award-winning London Dry Gin with Earl Grey tea, lemon verbena and borage. 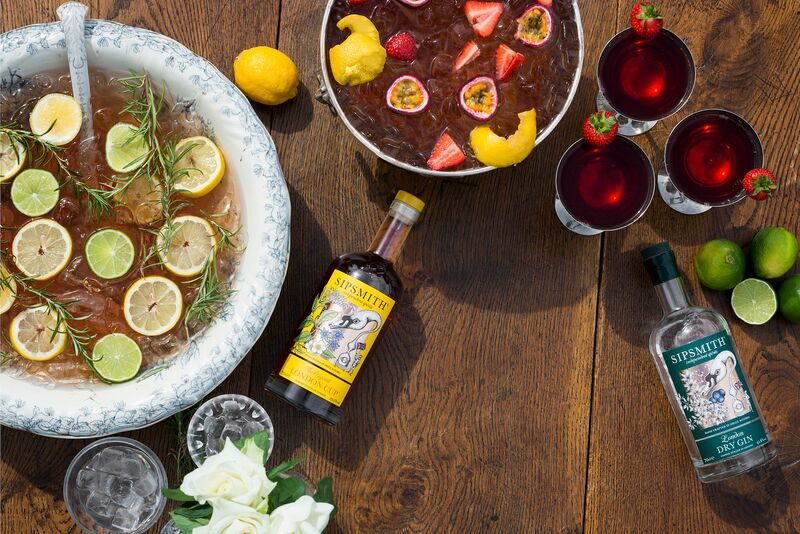 Sipsmith are hosting a summer-long Punch House at The House of St Barnabas, serving up a wonderful selection of refreshing gin-punch cocktails, all inspired by historical recipes. The Sipsmith Punch House will be open on Sundays for 10 weeks throughout June, July and early August, offering gin-enthusiasts access to this exclusive members’ club. Situated in The House of St Barnabas, a charity that has had its home at 1 Greek Street, Soho for over 150 years, this iconic location provides Londoners with a place to experience the atmosphere of the 1800s Punch Houses in London where gin cups were traditionally served. Tickets are available from Design My Night. Aperol Spritz returns this summer with its event series, the Aperol Spritz Socials. From now until August, Aperol Spritz will host eight free after-work events, with London’s hottest lifestyle influencers and brands, including Forza Win, Print Club London, The School of Life and Soho Radio. 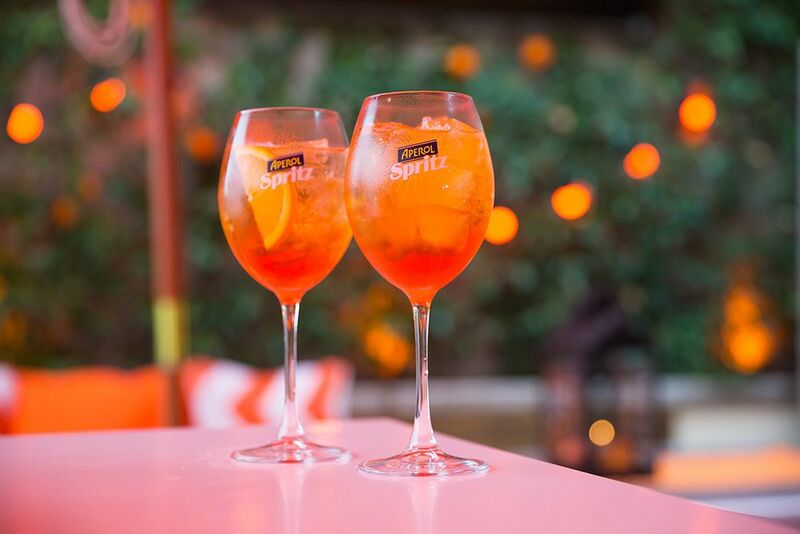 The Aperol Spritz Socials encourage city dwellers to make the most out of their early evenings, with an Italian-inspired Aperitivo experience. Guests will be welcomed with complimentary sparkling Aperol Spritz serves and small plates from 6pm, with one-hour masterclasses starting from 7pm. All taking place at the Aperol Spritz Terrazza located at the Bird of Smithfield rooftop. To apply for a free place visit AperolSpritzSocials.com. 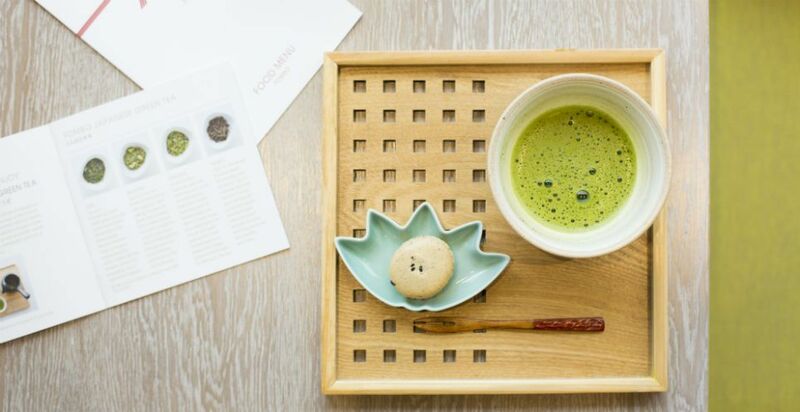 Award winning matcha specialists Tombo have launched a six-week popup matcha café dedicated to showcasing this alluring Japanese ingredient at Liberty London. The popup is open for six weeks and transforms the handbag concession on the ground floor into a buzzing café space. The cafe has a variety of drinks including their signature matcha latte and Iced matcha tea, as well as snacks & desserts such as their famous matcha brownies and matcha marshmallows. The cafe is open until June 30th at Liberty London. 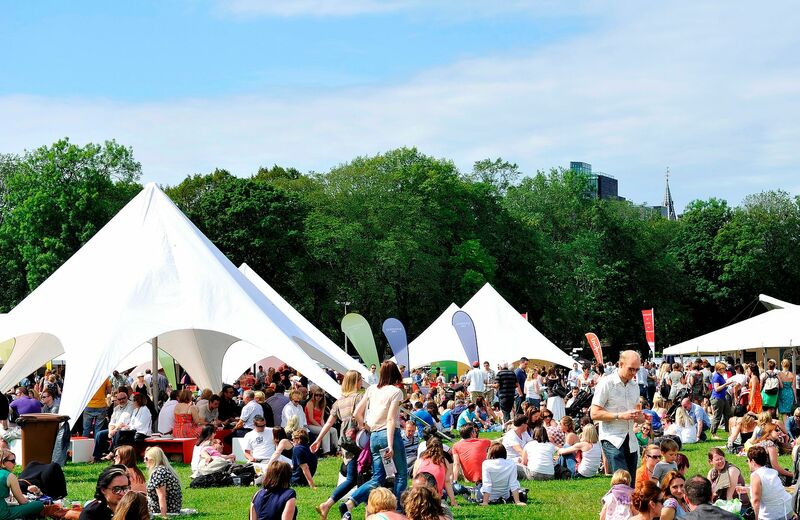 The biggest restaurant festival returns to Regent’s Park on June 15th – 19th. Expect food from top London restaurants including Duck & Waffle, Roka and The Cinnamon Club. Leading chefs doing live demonstrations and plenty interactive masterclasses. Celebrity Cruises will also be giving you the chance to sample an exclusive menu curated by their Michelin-starred Chef, Cornelius Gallagher, alongside other tasty treats with wine expertly paired by Oz Clarke at their Lawn Club. Ticket prices start from £16 per session and can be booked at london.tastefestivals.com. Click to see my experience from the Taste festival last year. The newly-renovated German Gymnasium will be celebrating the warmer weather with a summer vine terrace in partnership with Wines of Germany. 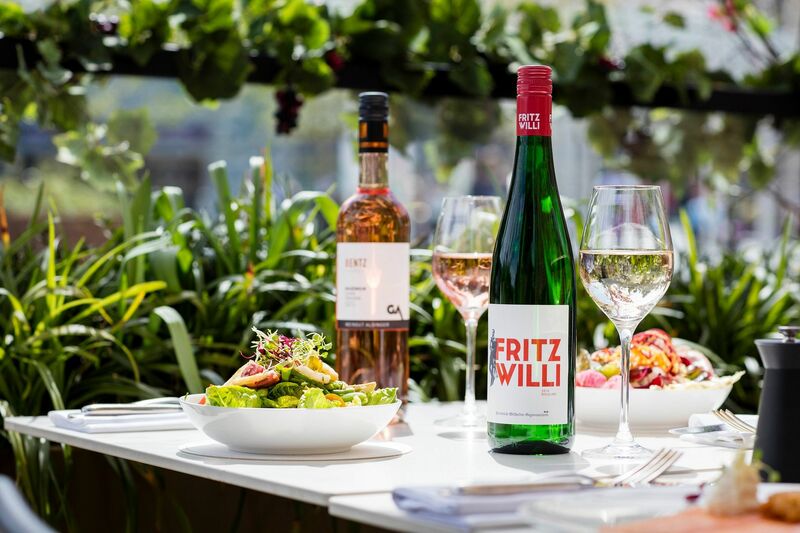 Serving a variety of German wines including fresh floral Rieslings, the outdoor space will dedicated to celebrating German wine, showcasing a variety of styles from various regions across the country. Wine tastings and floral wine masterclasses will be hosted by Head Sommelier, Virgile Degrez, on Tuesday 7th June and Tuesday 26th July. Guests can also take advantage of the special wine pairing experience, with Virgile matching his favourite German wines with dishes on the menu. More info at www.germangymnasium.com. 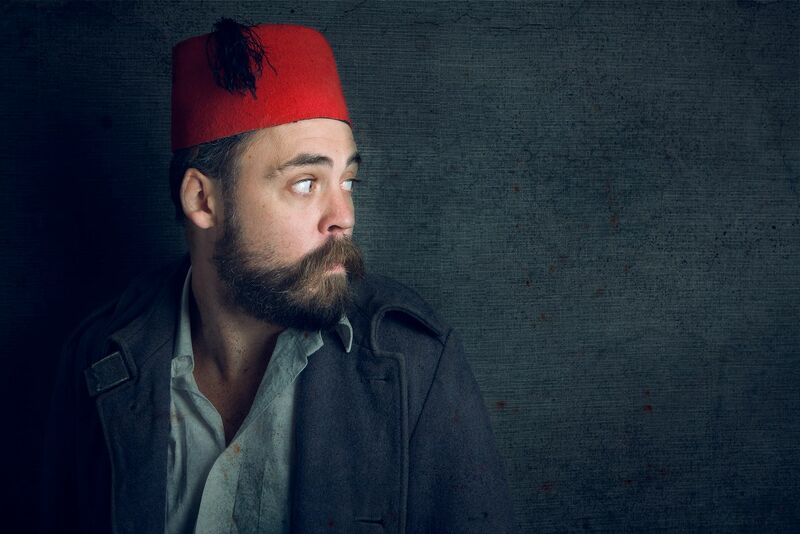 The London Clown Festival is launching in June with the first of what is planned to become an annual event in the London entertainment calendar. In the first festival of its kind in London, 34 shows will be seen over 10 days featuring highly acclaimed artists, alongside up and coming new talent from over 10 nationalities, all hosted at London’s newest Arts Hub, The Omnitorium at Manor House from the 10th-19th June. In creating this Festival, the organisers hope to share the joy and exhilaration of Clown with a wide breadth of audiences both young and old and to help to alter the image of Clown in the public consciousness. Tickets are available www.londonclownfest.co.uk. Oh I loved Taste last year – I’ll have to see if I can get along again this year!